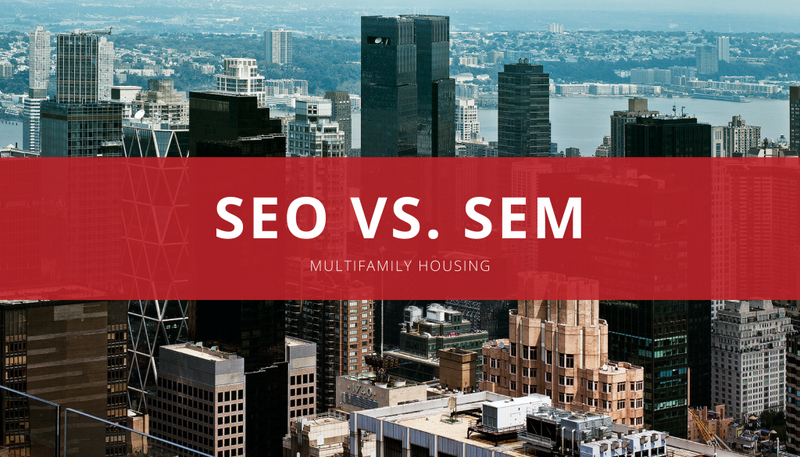 Are you getting the most out of your search engine marketing campaign? Compare the following concepts to what you are currently practicing to see if you are maximizing your budget. 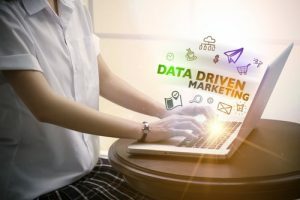 How Can Data Drive Local Campaigns? Relevant, effective digital ad campaigns are data-driven. Implementing a data-first strategy is key to ensuring return on investment on local campaigns. A recent report by SweetIQ shared the importance of using data to learn about who your consumers are, how they found you, and the products they’re interested in. 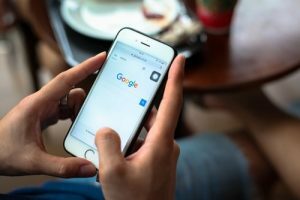 What sort of data should you gather from different platforms including Google My Business, Facebook, Foursquare, and Bing to successfully execute your marketing strategy? Google My Business: Google handles about 3.5 billion searches per day. With so much search activity, Google provides a wealth of information. You can discover how consumers are finding your business (local listings, paid, or organic search) and what location-specific action or conversions consumers are completing. 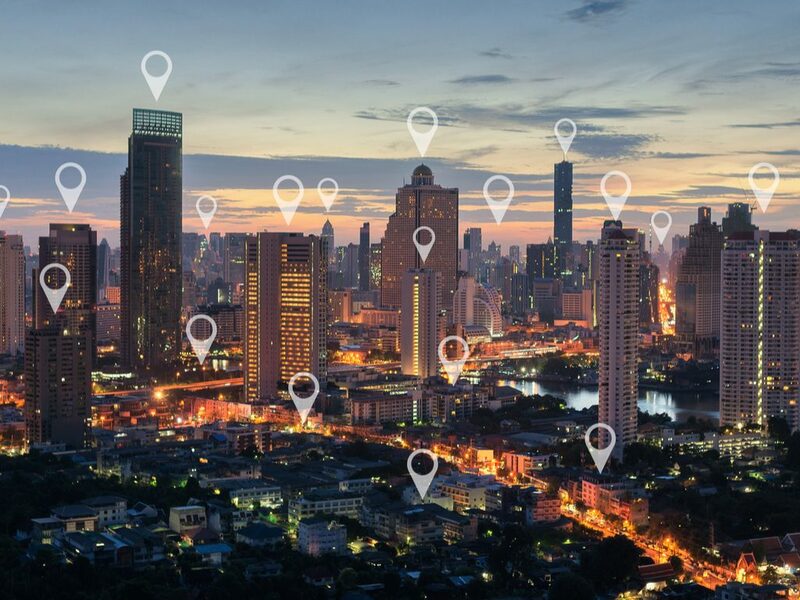 Knowing insights on a per-location basis allows you to develop highly targeted marketing campaigns. Facebook: Facebook users spend an average of 40 minutes on Facebook per day, making it a prime place to advertise. Your Facebook ads need to be engaging, relevant, and accurately targeted to reach your audience. Facebook’s competitive landscape makes evaluating your analytics even more important. Understanding demographics and ad engagement are critical for successful local marketing. Data to gather and analyze: audience demographics, post reach, shares, visits to page, and audience response. Bing: Google may garner the most attention, but don’t neglect this search engine. Bing captures over 30 percent of the US search market and its users are ready to spend money (stat: ). Your competitors may be discounting the value of this platform, which means you can occupy a greater space for less ad spend. Foursquare: Foursquare has 50+ million active monthly users and over 2 million businesses are listed on the app. You can gather insight into local search behavior and capture traffic of users who are looking for something quick and local. Leverage data to launch location-based campaigns and market to nearby consumers with special incentives and offers. 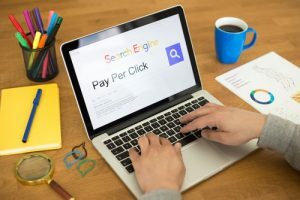 Search advertising has long been used as a direct-response marketing strategy, but a new study from Google reveals it could be helpful in branding as well. 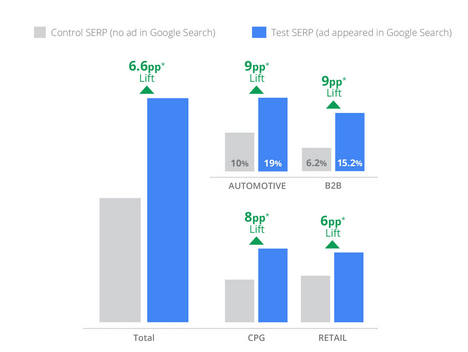 Throughout 2013, Google and Ipsos MediaCT conducted 61 search experiments to measure the impact of search ads on brand awareness. They measured both top-of-mind awareness and unaided brand awareness even when the consumer doesn’t click on the ad. Overall, Google found that there was a positive impact on unaided brand awareness and top of mind awareness. This can add an interesting twist to your search campaigns. Rather than focusing solely on direct-response campaigns, you can include a search campaign for branding as well. This can help drive your direct-response campaigns by improving your mindshare of customers. To learn more about getting your own search campaign up and running, contact us today. Tablet users are engaged during primetime – are you marketing to them? Tablets are becoming more and more commonplace both in work and at home, and they are now the ultimate companion device for consumers as they watch TV. 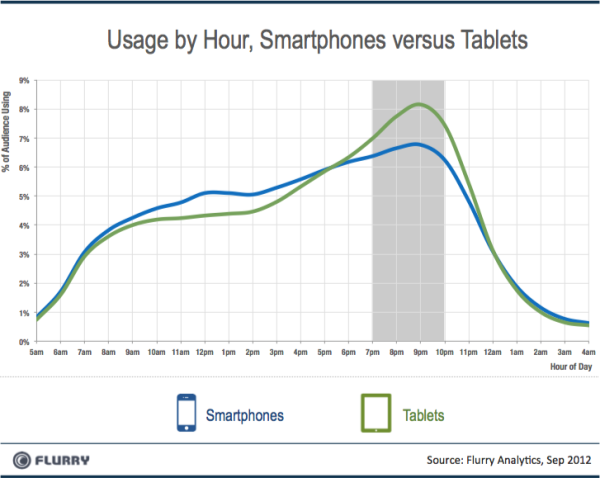 In a new report from Flurry Analytics, tablet users are shown to use their tablets throughout the day, but during the primetime hours the usage spikes. What does this mean? It means tablet users are using their devices as they watch TV. They’re searching, networking and playing games. Their high engagement during the primetime TV hours means that you have an additional way to get their attention instead of just TV commercials. Imagine you run a primetime TV spot at 7:30 p.m. on a local news channel. An interested customer sees your ad, grabs their tablet and looks you up online. You have two opportunities to grab them while they are searching for your business. The first is with a search targeting campaign. Also known as paid search, search targeting puts your ad at the top of search engines. This gives you the chance to reach people as they look up your business. 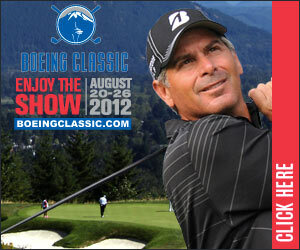 The second is with Retargeting. Retargeting displays ads to people after they visit your website, allowing you to remarket your business to them. So if the interested tablet user searches and finds your website, but leaves without taking action, you can still reach out to them through a Retargeting campaign. Tablet users have high primetime engagement, and tend to be older and more affluent than other demographics. It’s time to target tablet users with search and display ads.